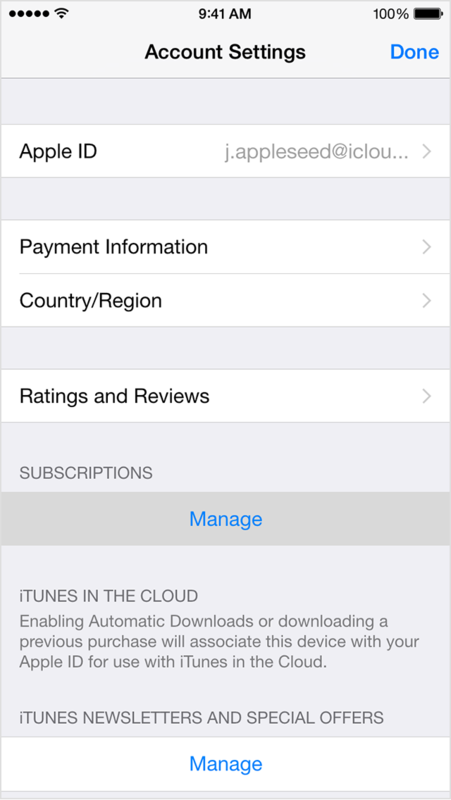 You have the option to end your subscription directly from your device, or through the web at iTunes.com. 4. Tap View your Apple ID. You might need to sign in. Note* If you don't see a subscription in iTunes and are still being charged, make sure that you're signed in with the correct Apple ID or possibly subscribed through the web, an Android, or Roku. 7. Use the options to manage your subscription. You can choose a different subscription period, or turn off Automatic Renewal to cancel a subscription. Your subscription will stop at the end of the current billing cycle. 3. Click your name, and select Account Info from the drop-down menu. 1. Scroll to the Settings section. 2. To the right of Subscriptions, click Manage. 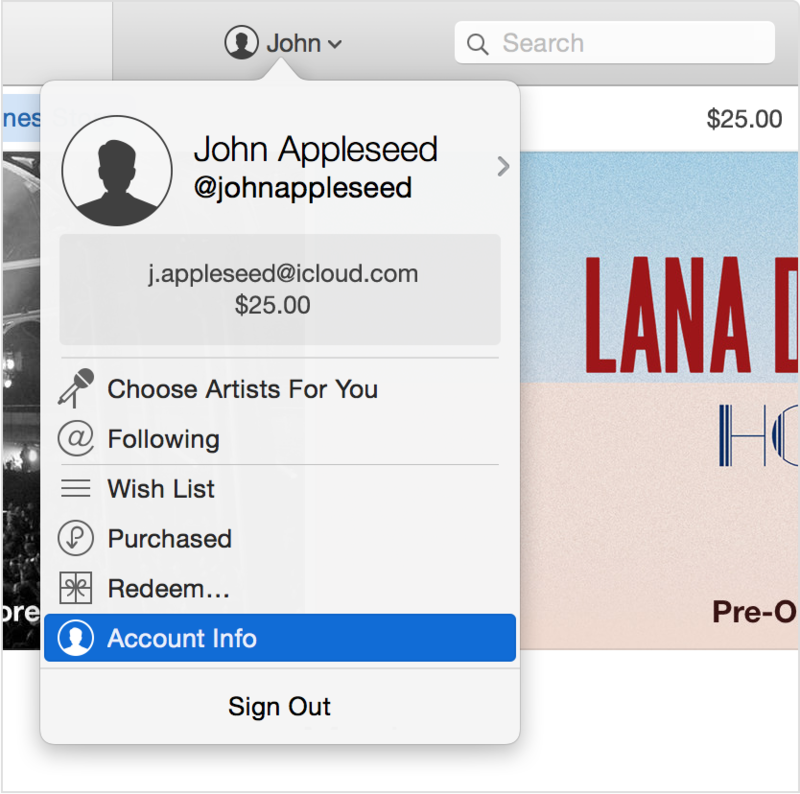 If you don't see a subscription in iTunes and are still being charged, make sure that you're signed in with the correct Apple ID. If so, you might have subscribed through the Dove Channel website or Roku channel.  In this case, please see instructions for cancelling your Dove Channel membership on DoveChannel.com, or through the Dove Channel Roku app. 3. Choose the subscription you want to manage, in this case, Dove Channel. 4. Use the options to manage your subscription. You can choose a different subscription period, or turn off Automatic Renewal. If you experience any issues with this process, you can contact Apple support directly for assistance on cancelling your Dove Channel subscription. Please go to the apple support website at https://getsupport.apple.com. From there click "iTunes & Apple Music". Click "Purchases, Billing & Redemption". Click "iTunes Store account billing". 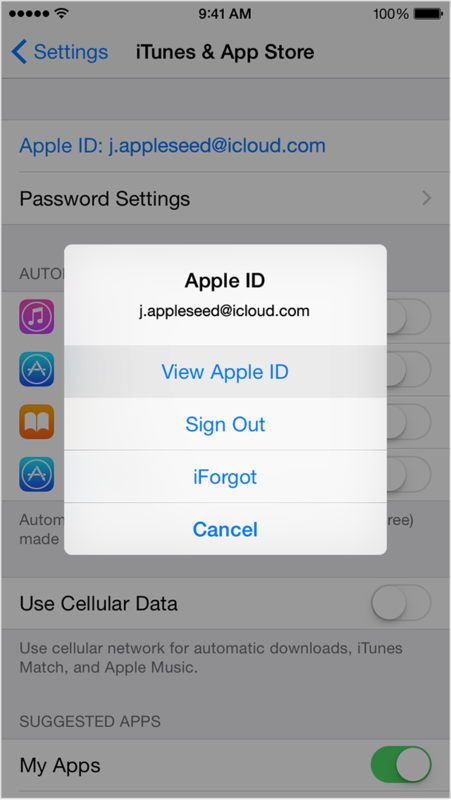 Then click the option you would like to use for Apple to contact you. From there, you will be able to request a cancellation of your account.